Whether you realize it or not, one of the weakest points of your organization may be the security of your online information. 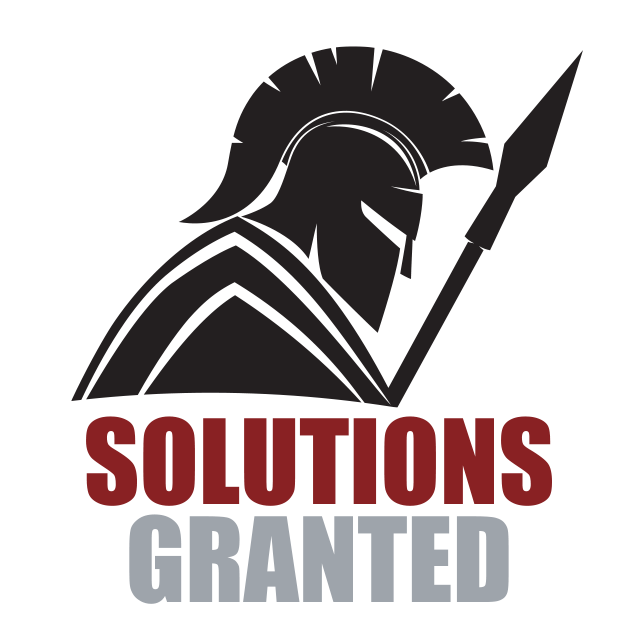 Solutions Granted, Inc. offers the latest in online security options for organizations large and small. We proudly offer our customers Dell SonicWall technology which gives users a full suite of powerful tools they can use to monitor their systems against a variety of online threats. Having a powerful firewall configuration is key to defending against harmful attacks against your system. For more information, visit www.solutionsgranted.com.